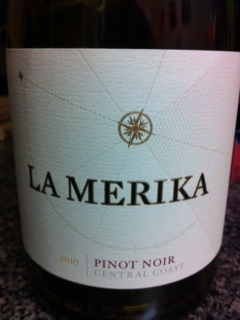 This entry was posted in 90+ points and tagged 2010, California, Central Coast, Pinot Noir, Red by aaronandteri. Bookmark the permalink. We're thrilled to have read your review, The Vino Duo! Great to hear you liked our Pinot Noir, Cheers to you, and Thanks for sharing!